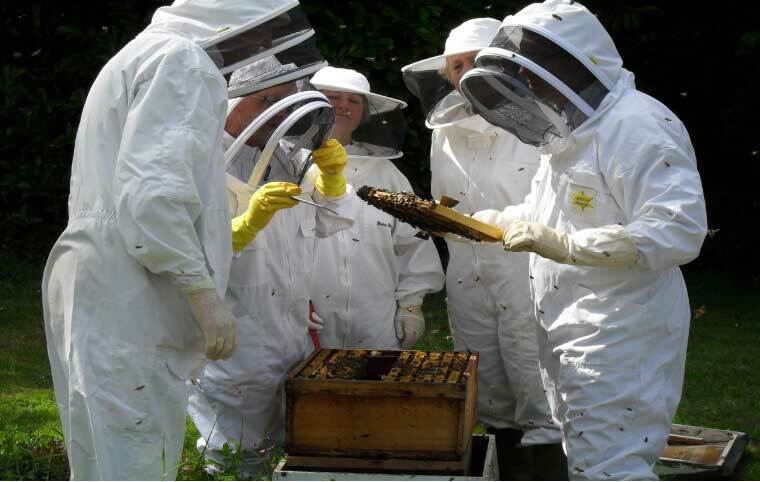 MBKA holds regular meetings throughout the summer, using apiaries belonging to members. In the winter we move indoors with meetings, lectures, educational and social events. These provide great opportunities to share beekeeping problems, keep informed about the latest threats, compare notes and simply enjoy the company of others with an interest in beekeeping. Our annual Honey Show is usually held during September. This offers our members a chance to Show and display not just honey, but also products such as, candles and mead. Our annual attendance at the Kent County Show, local ploughing matches and various other local outdoor events mean the Association is as busy during the summer as our bees! You don’t have to keep bees to be member. You are welcome to join as an Associate Member. This gives the same benefits as a Full Member, but, does not include bee insurance. To join contact: Membership Secretary, John Hendrie, or, complete a Membership Form and return to the address shown on the form. 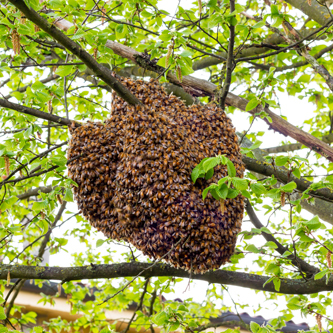 If you have a problem with a honeybee swarm we may be able to help. To find out more information on Honeybee identification and contact information. Come and share your stories and hear everyone else’s! 4th Wednesday of the month at The Pier, Lower Upnor, ME2 4XA, at 7.30pm. New Membership: Please do not use for Renewals these forms will be sent out soon. 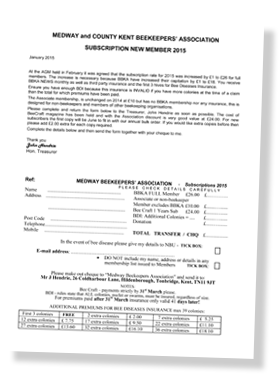 Membership forms, for, 2019 can be downloaded by clicking on the image below.